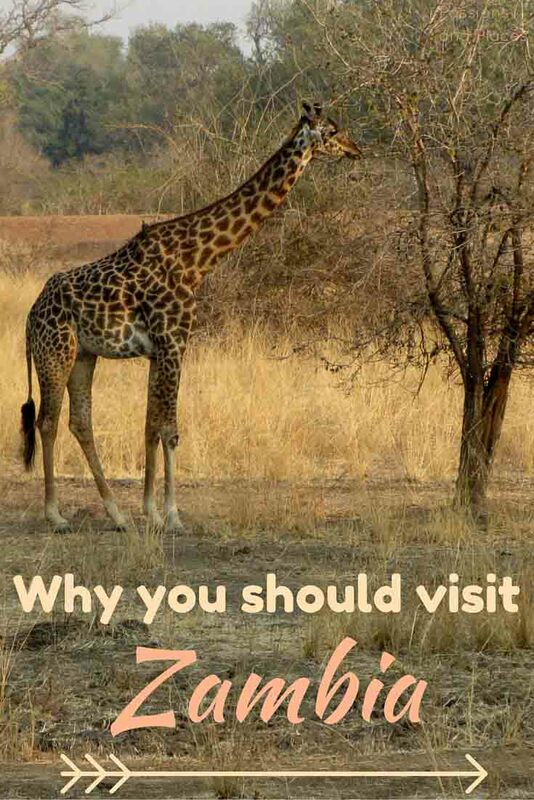 When it comes to popular African destinations, Zambia takes a backseat to Kenya, South Africa, and other better-known locales, which is really a shame. Zambia’s got amazing experiences to offer backpackers, adventure junkies, and nature lovers who are looking for a slightly more off-the-beaten-path adventure. 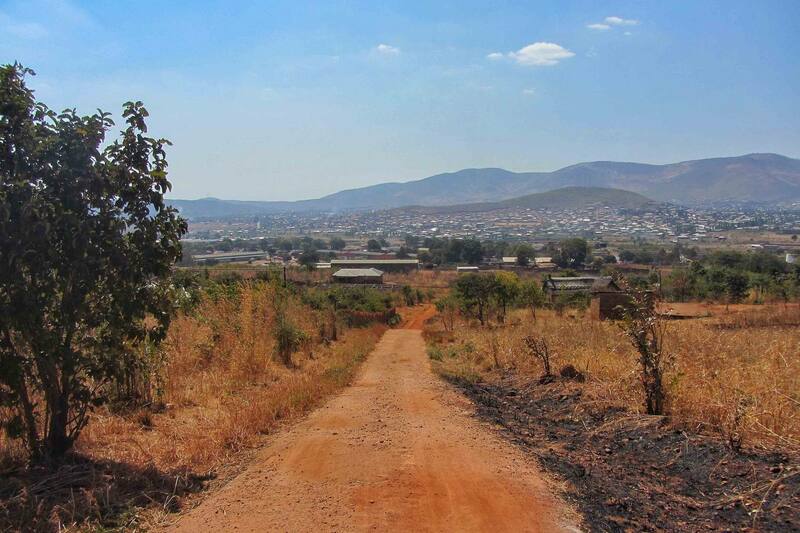 I was lucky to spend a whole summer in Zambia for an internship during graduate school, working in both the capital of Lusaka and a much smaller Eastern town called Chipata. While I loved my time in both places, especially the opportunities to stray from the beaten path and get to know the local culture, the huge draws for visitors are in other parts of the country. Zambia’s most famous landmark is undoubtedly Victoria Falls – the world’s largest waterfall, which straddles the country’s border with Zimbabwe. 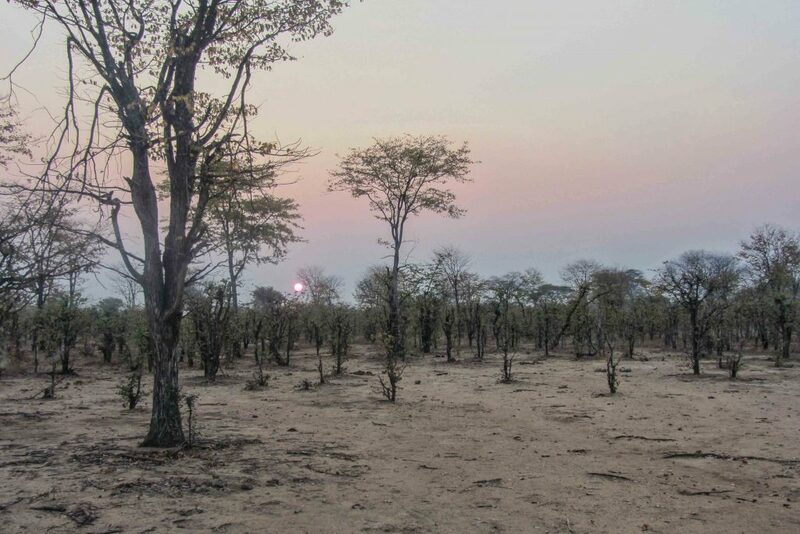 It’s known locally as Mosi-oa-Tunya, or “The Smoke That Thunders,” which is a actually a pretty apt description. Victoria Falls spans over a full mile and reaches 355 feet in height (for comparison, Niagara Falls is 167 feet tall), so the sheet of water that pours over it, particularly during high season, is massive. Near the waterfall, the Victoria Falls Bridge connects Zambia and Zimbabwe. The bridge is recognized as the brainchild of Cecil Rhodes, who envisioned it as a link in the Cape to Cairo railway he wanted to build to connect Britain’s territories in Africa. 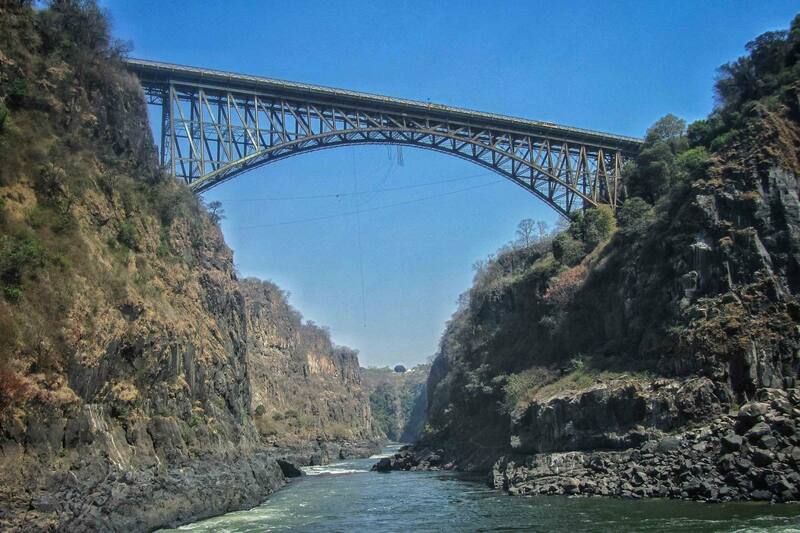 Today, you can take a historical tour of the bridge on the Zambian side – and afterwards, you can throw yourself off it. 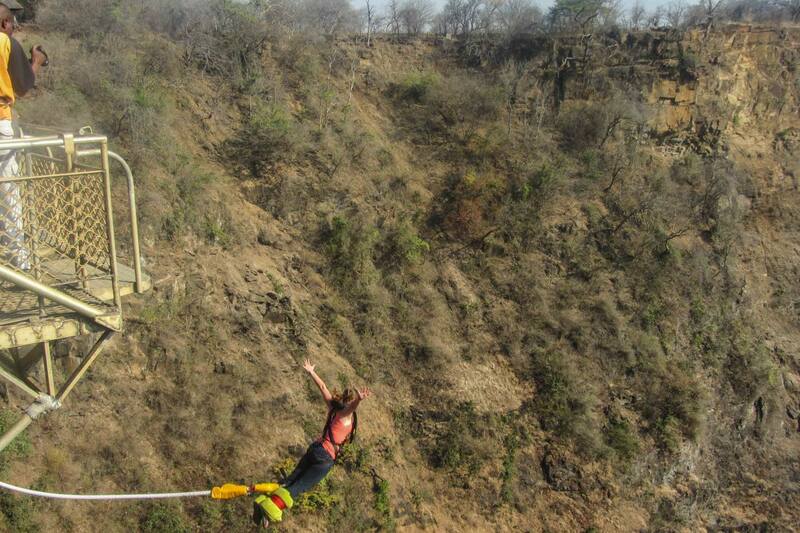 At 365 feet over the Zambezi, it’s home to one of the world’s highest bungee jumps. Bungee jumping had always been on my bucket list, and Zambia seemed like the perfect place to do it. 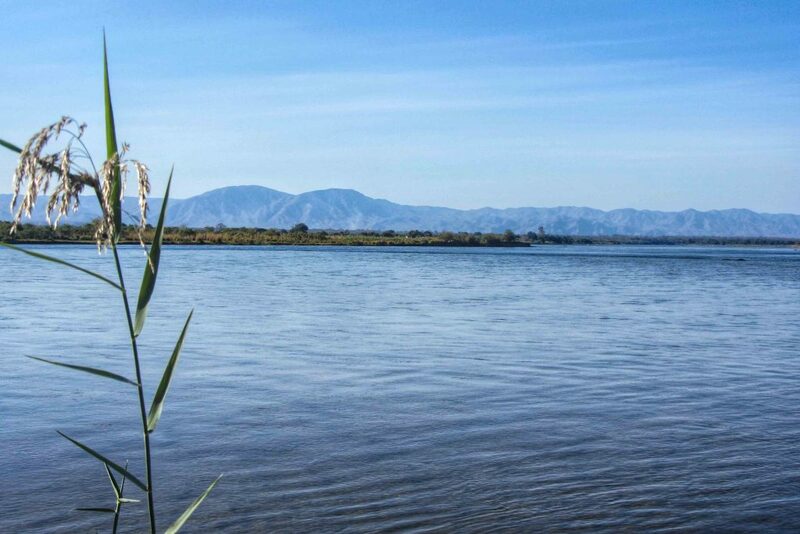 Before pouring over Victoria Falls, the Zambezi River runs down the western half of the country – and offers a plethora of activities. 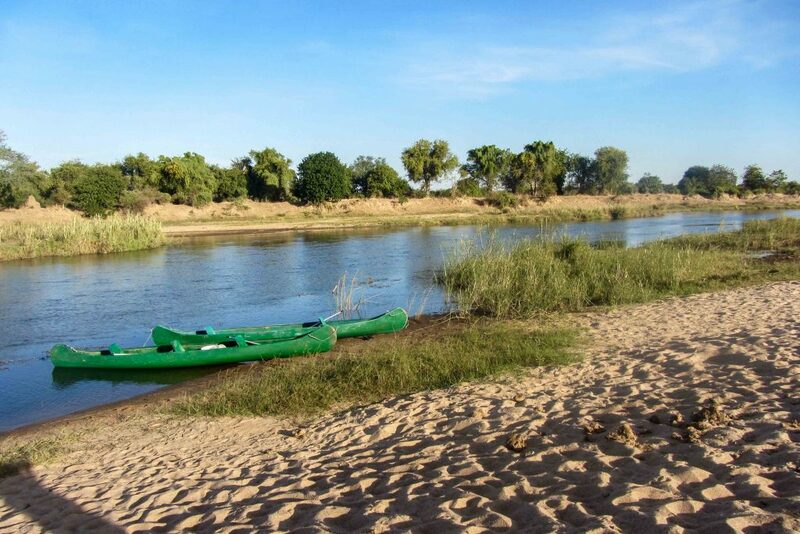 You can raft, kayak, and canoe at various points, take relaxing sunset river cruises, and pitch a tent to camp near the riverbank. 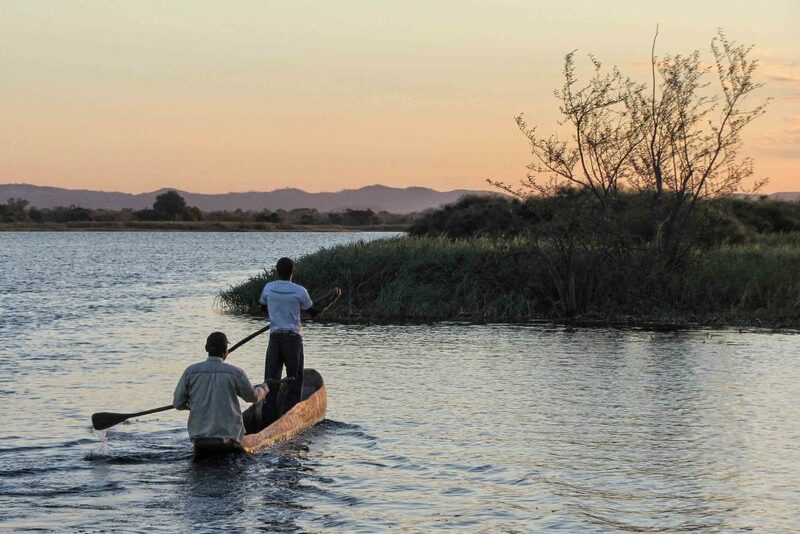 Spending some time on the mighty Zambezi, in one way or another, is a must in Zambia. 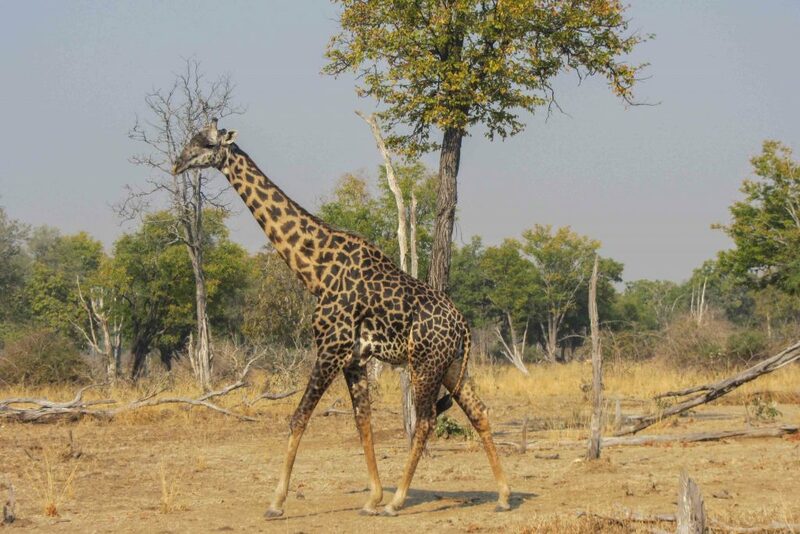 With large populations of giraffes, elephants, and other wildlife, South Luangwa National Park is Zambia’s premier safari destination, and it’s also one of the best-known parks for walking safaris in all of Africa. 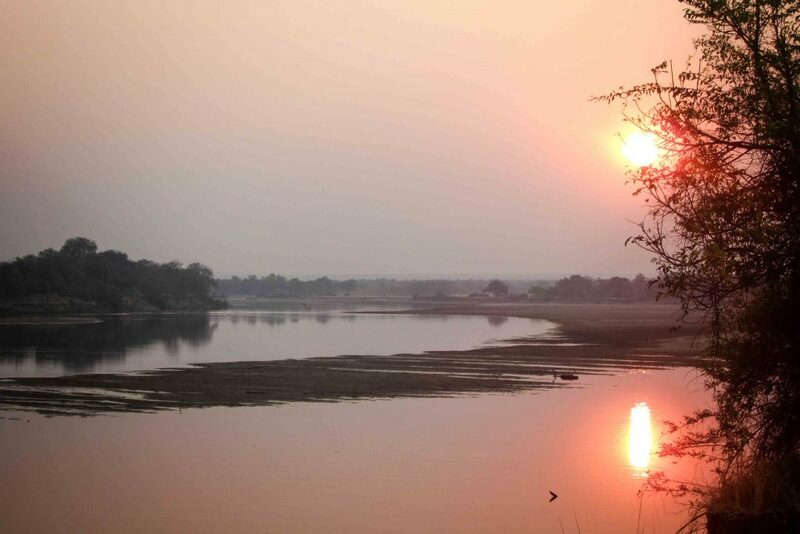 Being turned off by the extravagance of luxury safaris, I was pleasantly surprised to find that South Luangwa has several relatively budget-friendly and rustic options, which put much less of a strain on local resources. 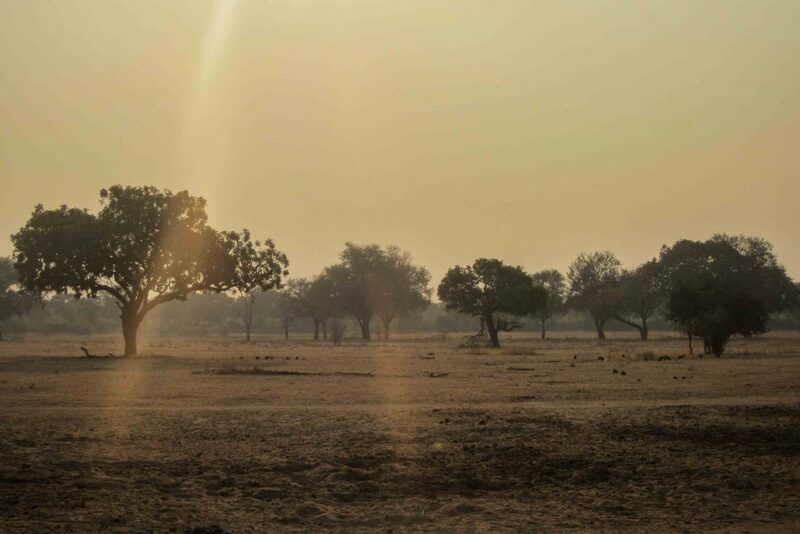 We spent three nights at Wildlife Camp and had a wonderful experience there. The food and service were great, and early one morning, a herd of elephants even walked right past our chalet. 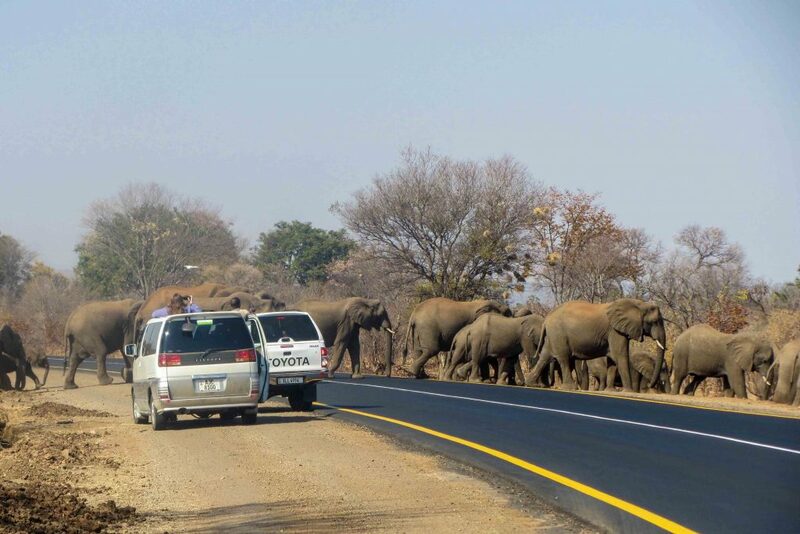 The wildlife aren’t only in Zambia’s parks, though, and you never know when a herd of elephants might create a veritable traffic jam right on one of the country’s major highways. One of the most surprising places I visited in Zambia was Munda Wanga, an animal sanctuary not far from Lusaka. Perhaps unsurprisingly, some of the conditions are not great, and in a country with twenty national parks, a zoo isn’t the best place to see animals. 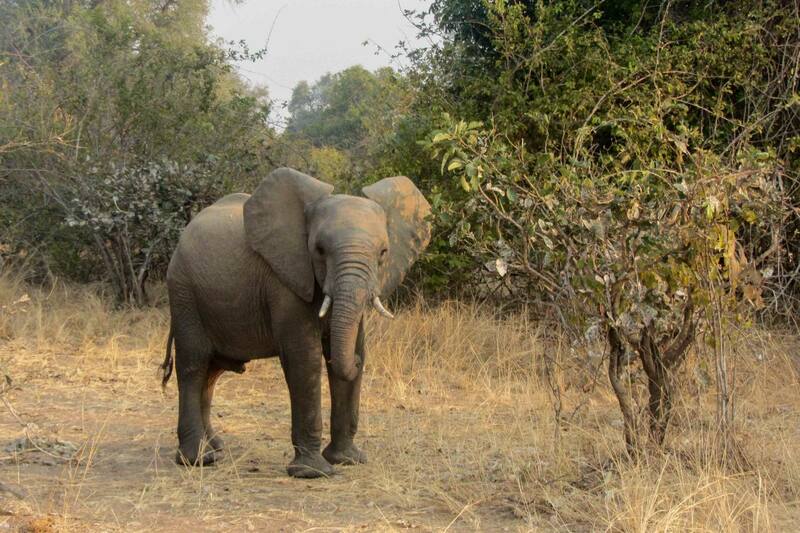 However, Munda Wanga is an educational and recreational resource for Zambians who live in the city and might not otherwise have access to their country’s animals. In addition, some of the animals are rescues, and staff care for them and rehabilitate them for re-entry into the wild. But, regardless of your feelings about the zoo itself, the botanical gardens adjoining it are absolutely beautiful. 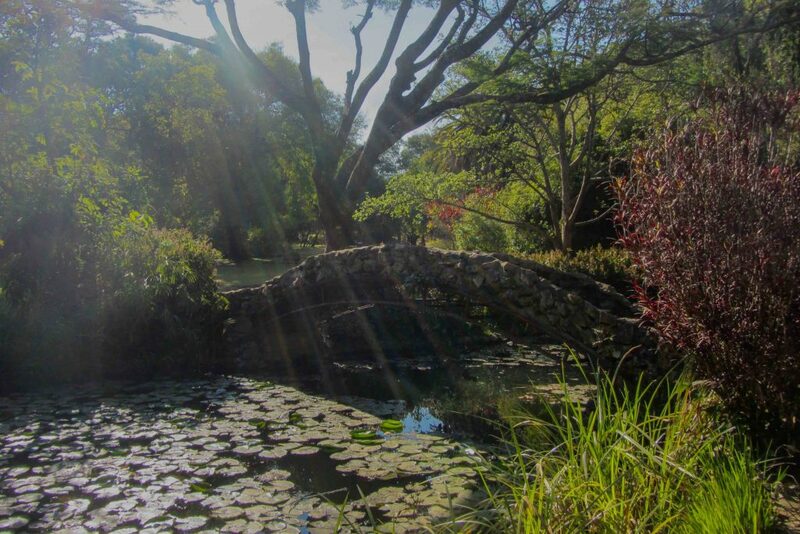 It’s a great place for a picnic and a welcome respite from the chaos of the city. Of course, most of these destinations in no way represent life for the average Zambian. 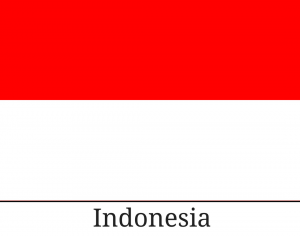 While parts of the country have well-developed infrastructure and amenities, many regions remain very poor. 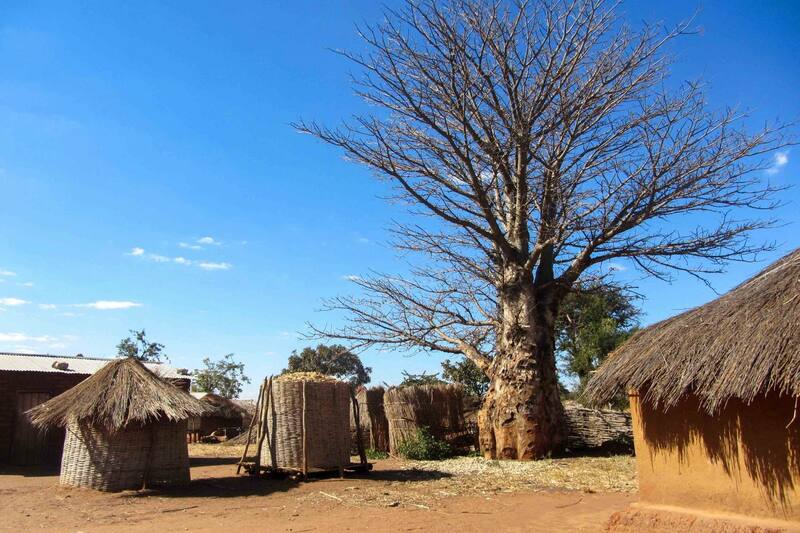 The majority of Zambians work as subsistence farmers, earning low wages and relying on unpredictable rainfall and crop prices. In many rural parts of the country, electricity and plumbing are rare, literacy levels are low, and rule of law is weak. If you’re interested in donating to an organization working to improve living standards and provide opportunities for Zambians, take a look at the work Room to Read and Oxfam are doing there. And as in any place, if you visit Zambia, try to spend your money with local businesses rather than large chains when possible. 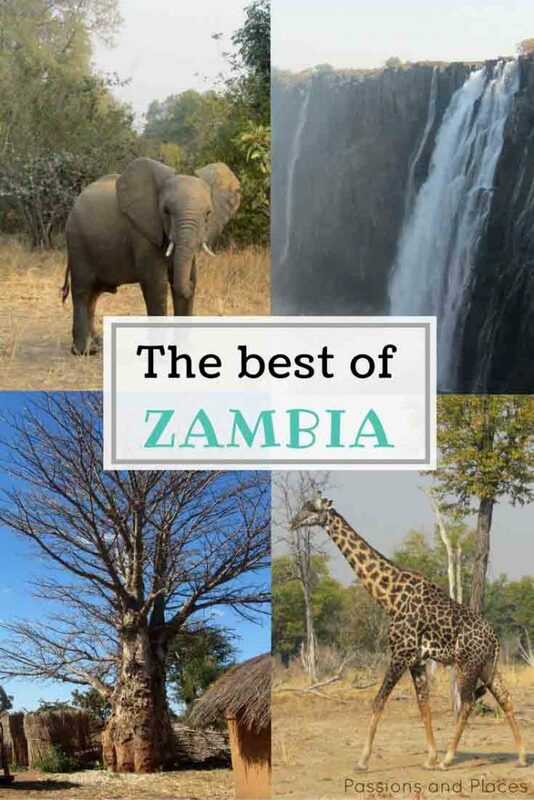 Zambia has so much more to offer than the highlights I’ve shown here, but hopefully this is enough to whet your appetite for a fascinating and exciting country that won’t disappoint. First off, the picture of you on the edge of that waterfall almost gave me a heart attack! I’m from Congo so I love the fact that you are visiting African countries that aren’t as “popular”. Congo next right? Kidding!! 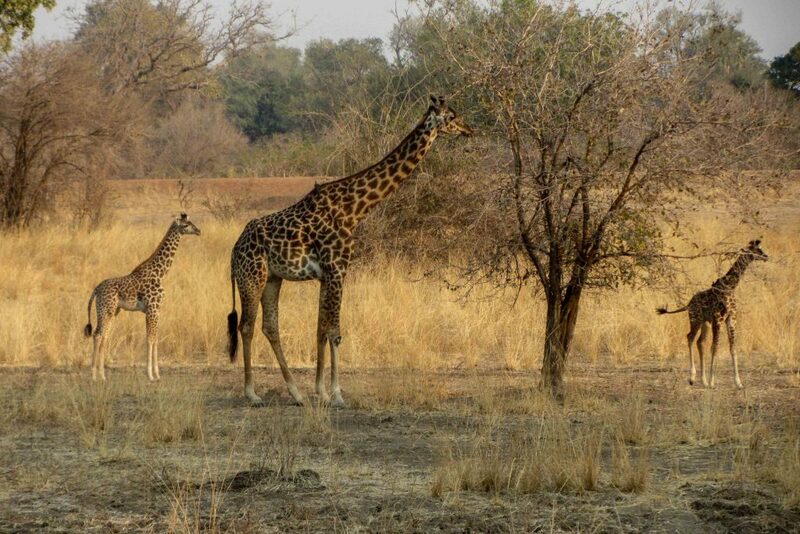 Looks like you had a grand time, I might have to pop by Zambia soon myself! 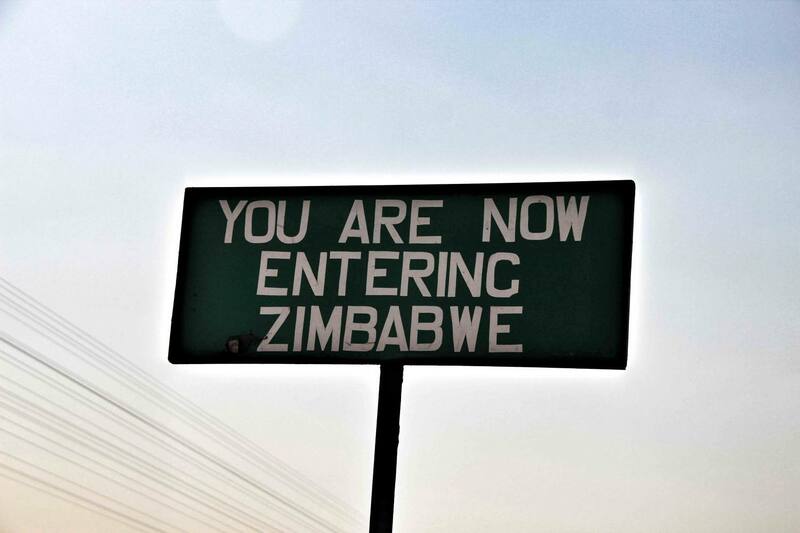 Ohh, I was bummed to never make it over the border while I was in Zambia. 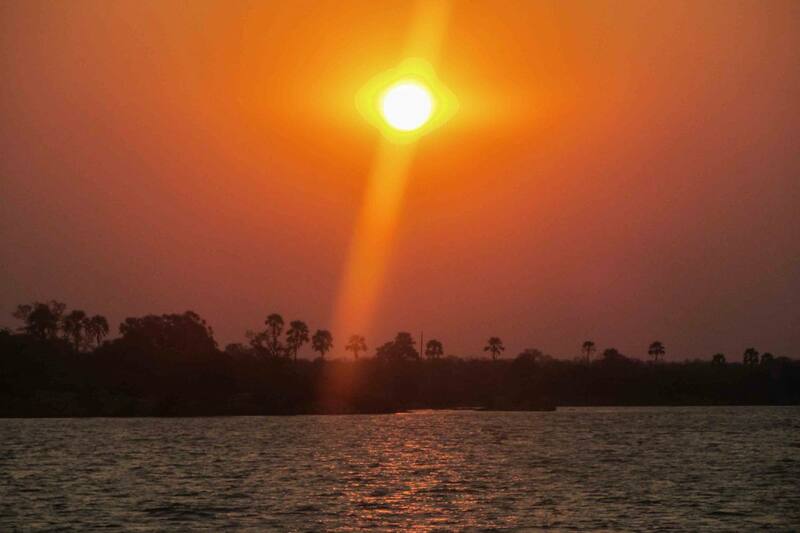 Malawi is a place I’ve been dying to go – the pictures I’ve seen of Lake Malawi are stunning! Wow, Zambia looks absolutely breathtaking! 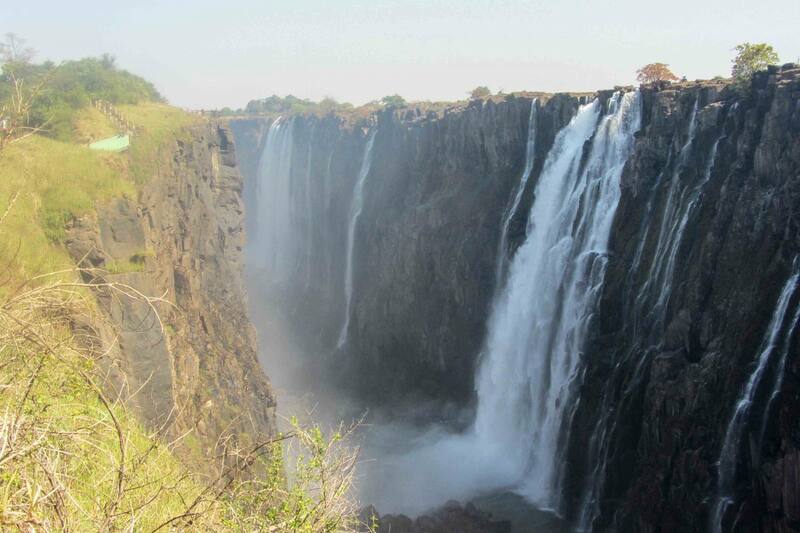 Victoria Falls absolutely blows my mind… I think it’s now on my list of must-see waterfalls. Not sure if I could manage that almost-over-the-edge shot though, I’d be terrified! ? 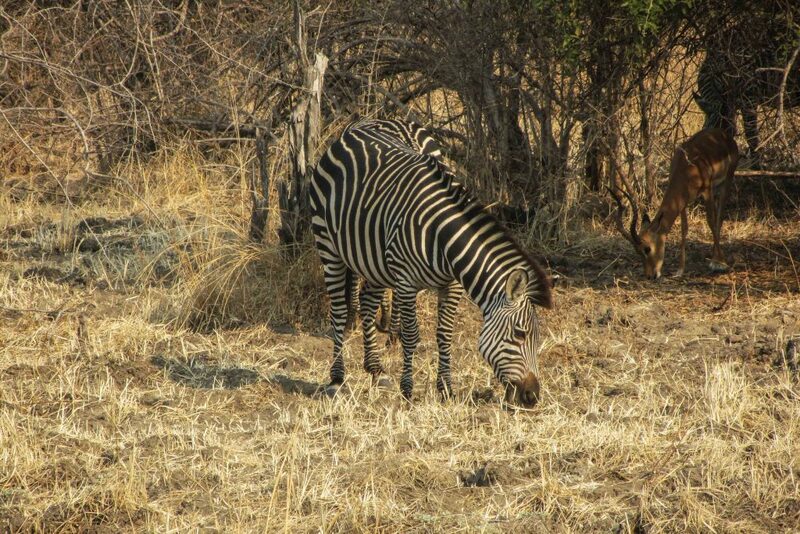 I would love to visit Zambia! 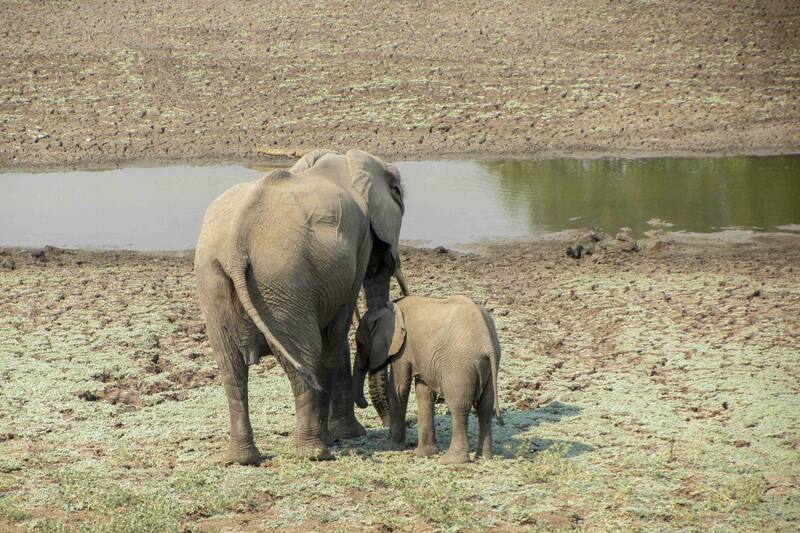 And definitely want to see the wildlife! This looks like a dream! I loved your pictures. They’re so stunning. I don’t know if I’m -that- bold to take a photo that close to the waterfall so kudos to you. 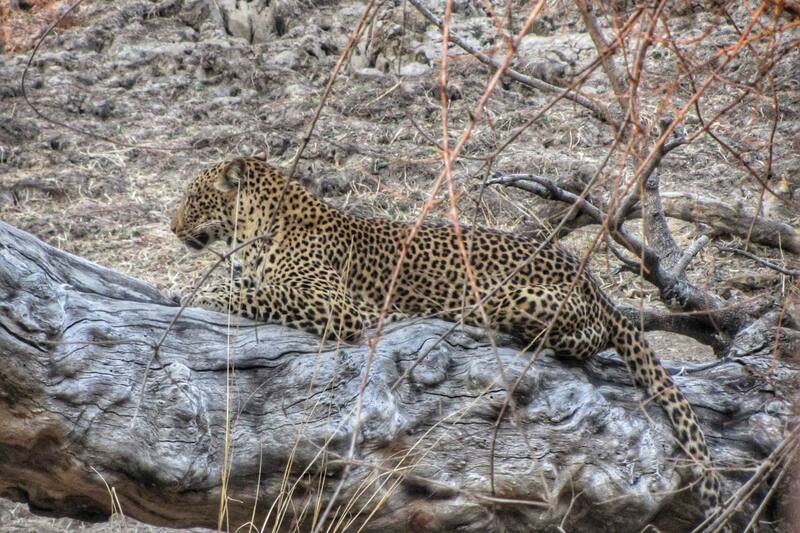 Awesome post and thanks for sharing your photos. Thank you, I’m so glad you liked the pictures! 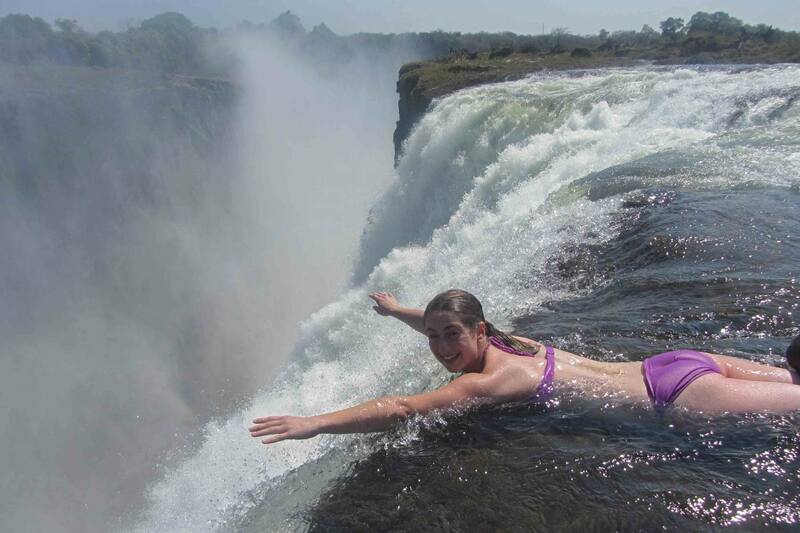 Sometimes I look back and can’t believe I actually laid at the edge of Victoria Falls, hehe. Beautiful and amazing! Sharing with a friend going there this year! Thanks so much for the kind comment – and I hope your friend has a great time on their trip!